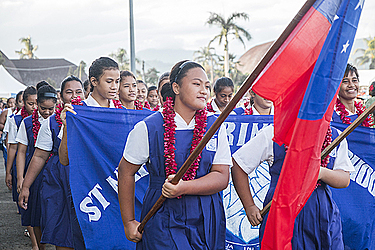 The Head of State, His Highness Tuimaleali’ifano Vaaletoa Sualauvi II, has addressed the country as Samoa celebrates her 56th Independence Day. Thousands gathered in front of the Government building this morning where the official commemoration started, following a church service at the Catholic Cathedral the night before. 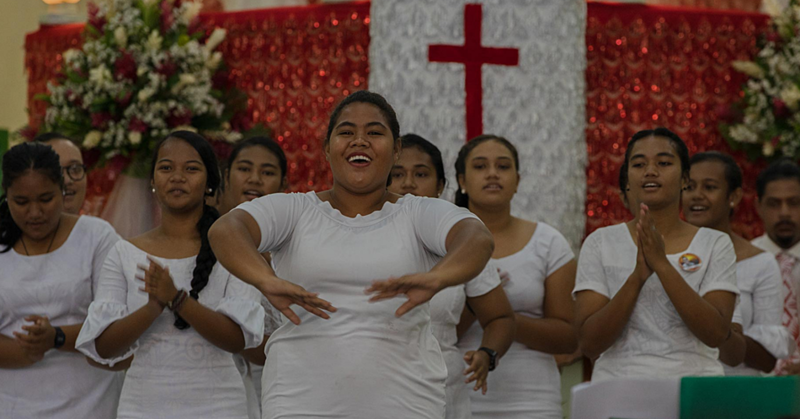 “Today the joy of celebration is felt at every corner of our country,” Tuimalealiifano told the nation during his Independence address. “We are gratified that we are an Independent nation governed by our own people, and have our own laws, customs, traditions and Christian principles which complement each other, distinguishing us from other countries of the world. The Head of State paid tribute to the vision of our ancestors. 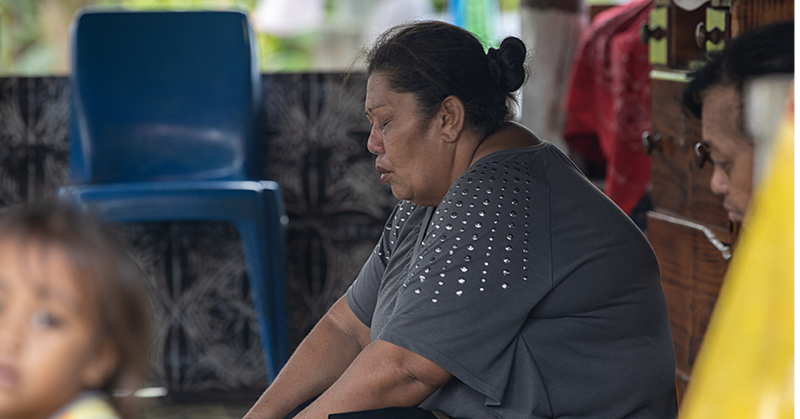 “No doubt our visionary Forefathers and Leaders had faith that we would be prepared physically, mentally and spiritually to continue where they have left their mark, and to elevate our country to greater strengths, with faith in the authority, strength, and wisdom from the one true God of Samoa that has miraculously made this country safe from many natural disasters and global catastrophes,” he said. A thanksgiving service opened the 56th Independence Day celebrations the night before. After the march past this morning, guests are being entertained by the provided by the E.F.K.S. Youth Vaisala and E.F.K.S Youth Saleapaga. Cultural performances will then follow this afternoon followed by the official closing. 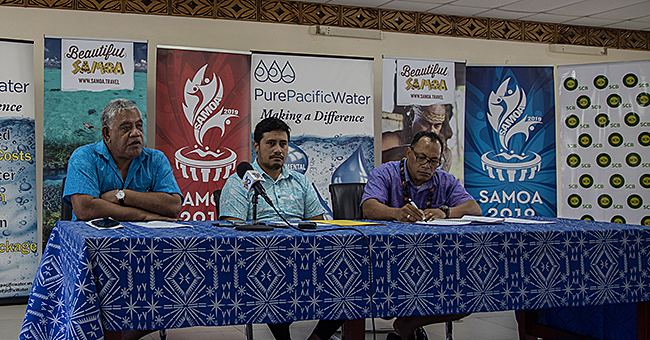 The celebration continues tonight with the official Independence Ball hosted by the Samoa Hotels Association at the T.A.T.T.E. building.